The quaint, closely connected City of Apopka is a short drive from Orlando, yet far removed from the hustle and bustle of the metropolis. It’s a theme reflected here in our hospital, which benefits from AdventHealth’s vast network of cutting-edge medical resources while maintaining the warmth of a community-based health care facility. From critical care to specialized emergency medicine and advanced diagnostic imaging, we provide a multitude of inpatient and outpatient services. AdventHealth Apopka is proud to deliver the foremost in service and medical technology to our neighbors. From emergency services to radiology, rehabilitation and sports medicine to cardiology, we have the skill, experience and cutting-edge tools to meet your needs. 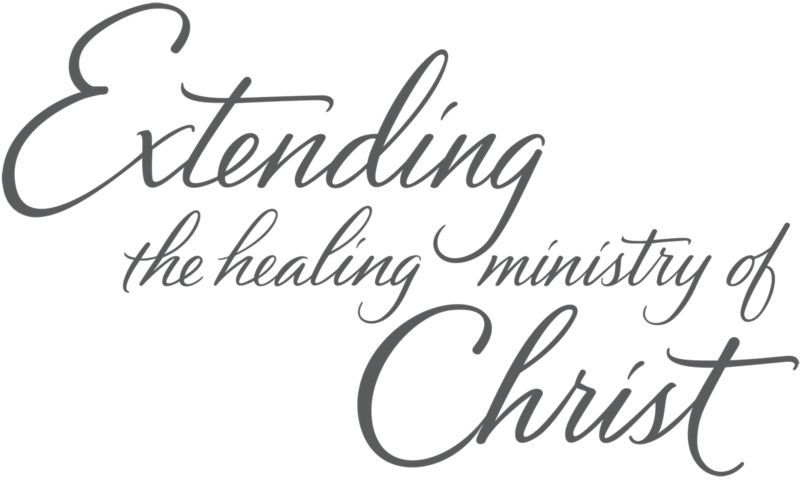 At AdventHealth Apopka, our mission is to extend the healing ministry of Christ to our community by providing the most advanced care in the area within a compassionate, caring environment that puts our patients first. Apopka is also known as the “indoor foliage capital of the world” because of its multi-million dollar foliage industry. In the city's 24.9 square miles much of the land outside of the commercial and residential area is still used for agriculture. Located in both Orange and Seminole counties (but predominately in Orange County), Apopka borders Altamonte Springs and is also located 12 miles northwest of the popular tourist destination, Orlando. The estimated population is 37,000, and Apopka is noted for being home to the 2001 baseball U.S. Little League champions. Founded in 1882, Apopka has grown into Orange County’s second largest city, with nearly 50,000 residents. This city has a small-town atmosphere, with beautiful natural resources and many outdoor recreation opportunities.